Some leaders think they are too busy to coach. They view coaching only as a new activity or program. Coaching is not only a program, it’s a way of leading. 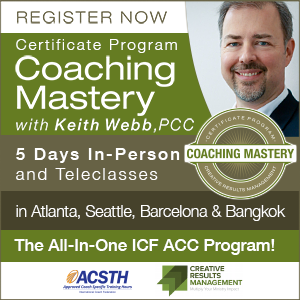 I’ll show you how to integrate coaching into your many leadership roles. One of the things I love about coaching is that it doesn’t have to be a new role, program, or activity to add to my already busy schedule. Integrating coaching into my other leadership roles enhances my effectiveness in them. It’s like upgrading the CPU in your computer. The computer still does the same things, only faster and better, and doesn’t crash anymore! 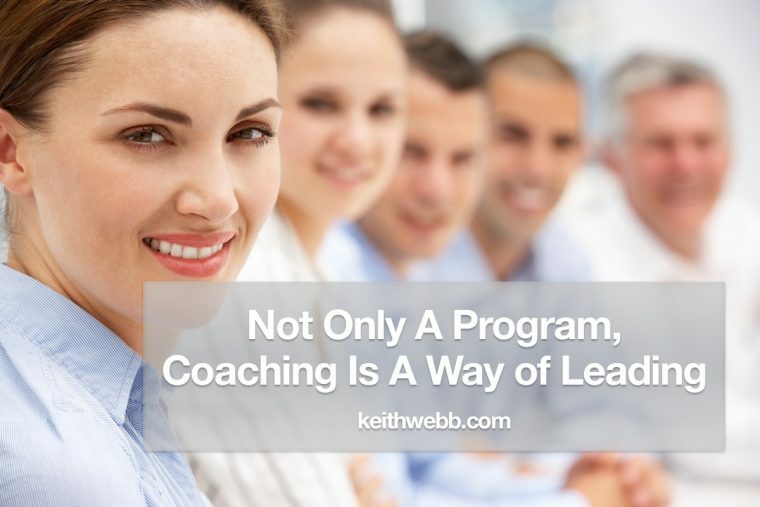 Let’s briefly look at coaching as a program, because having such a program will benefit your organization. But I’ll focus on sharing ways you can integrate coaching into your leadership roles. 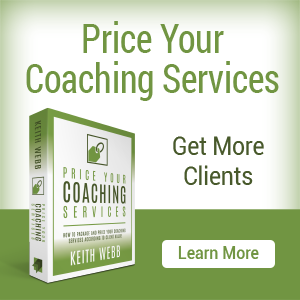 Coaching as a program is a valuable contribution to an organization. 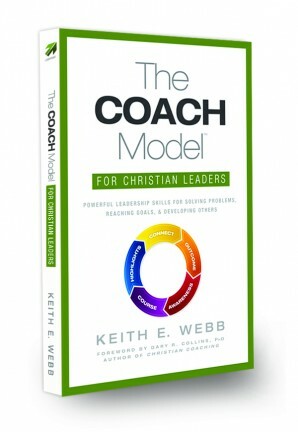 The coachee-focused agenda and process make professional coaches attractive. Rarely in a leader’s daily life does he or she have someone focused only on them, their learning, and without a side agenda. Coaches hired from outside an organization are called External Coaches. 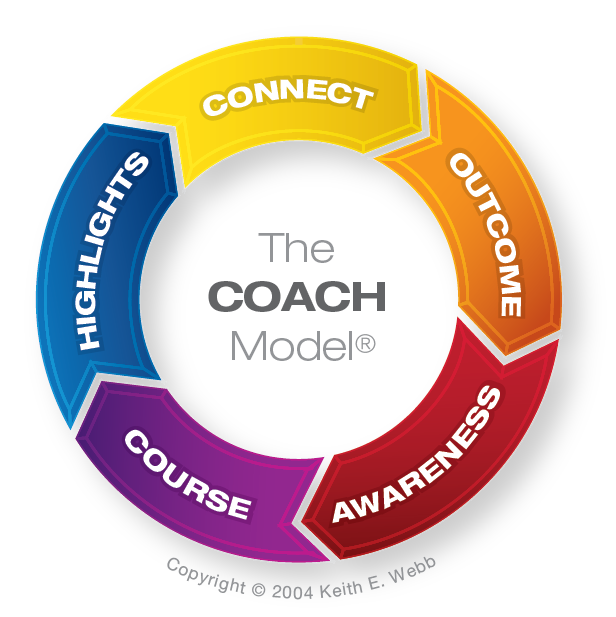 Some organizations develop internal coaching programs to provide professional coaching to their employees. These Internal Coaches hold themselves to the same professional standards of engagement and confidentiality as External Coaches. Since these coaches are employed by the organization, vetting, approval, and budgeting are all less difficult, allowing employees to receive more coaching, more quickly. 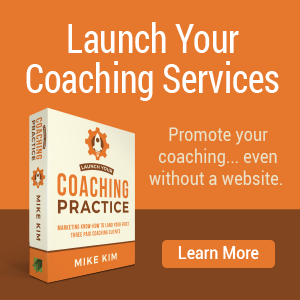 Coaching could be a valuable program for your organization, but that’s not the only benefit. In fact, coaching is used far more integrated into other roles as a way of leading. Integrating coaching skills into your leadership roles is essential, regardless of the role. Coaching is a mindset, skill set, and tool set that can be used to enhance most other leadership roles. In fact, I believe integrating coaching into your leadership roles is essential to be the most effective you can be, regardless of the role. Here are a few ways you can integrate coaching skills into common leadership roles to increase your effectiveness. Supervisors manage, support, and hold employees accountable for organizational goals and standards. Their role requires being directive at times, but not nearly as much as is often practiced. Coaching can be integrated into supervision in many ways. Take, setting the agenda for a discussion, for example. Tell the employee what you want to talk with him or her about, then ask, “And what would you like to make sure we cover?” Ask a couple clarifying questions about whatever they answer. Here’s a different example, something I did just last week. Before jumping to re-explain something to an employee, I asked, “What part aren’t you clear about?” Then I addressed just that part, rather than boring and belittling her by re-explaining everything. I’ve written more on supervising with coaching skills here. Consultants are specialists who are paid for solutions. Companies have a problem and hire a consultant to diagnose the problem, then propose a solution. Sometimes the consultant is also responsible for implementing the solution. Sometimes not. A coaching approach to contracting, problem identification, and implementation improves results. Contracting – Getting the client to honestly talk about their problems, needs, stresses, prior attempts at solutions, and desired outcomes allows the consultant to negotiate realistic expectations and agreements. Problem Identification – Rarely is a problem purely technical – numbers and mechanics. Problems are usually systemic, which involve the values, mindset, and behaviors of the people working in those systems. Using coaching conversations is an effective way to discover what’s happening and why. Implementation – The downfall of consulting is the lack of implementation of proposed solutions. It’s the same with any change of habit, it takes constant reinforcement and troubleshooting. Coaching key stakeholders through implementation of solutions almost guarantees a better result. Mentors provide knowledge, advise, guidance, correction, and encouragement in their field of expertise. I like the way Church Resource Ministries President, Sam Metcalf, said it, “My best mentors were excellent coaches.” That’s it, exactly! Mentors will integrate non-directive coaching practices to draw out from their protégé. Adult learning theory tells us that adults want to be in control of their learning. They may want help, but want to decide what they want to learn and then take a practical, problem-oriented path to practical solutions. The mentor that applies coaching skills such as active listening, discovering the protégé’s needs rather than telling them, and using a questioning, discovery-based approach will be more effective. Instructors often believe their role is to teach. No, it’s to help students to learn. There’s a big difference! If we’re there to teach, then we will determine what the student needs to know, pass on all our wisdom (usually through talking to them), and tell them how to apply it. Instructors often believe their role is to teach. No, it’s to help students to learn. There’s a big difference! If you integrate coaching into instruction you’ll come at it from a different perspective and achieve different results. For example, coaches know that the main reason people don’t apply learning isn’t that they don’t have enough information, it’s something else. Just this principle, applied to a workshop, changes everything. In my case, I cut my teaching content by half and doubled the time in workshops focused on practicing and applying what we were learning. The Salesperson who does the best isn’t the one with the slickest presentation, it’s usually the one who can get potential customers talking. By asking probing questions and listening, the effective salesperson will learn the customer’s needs, what he values, what he’s afraid of, what he has already tried, and what he hopes to get from you. 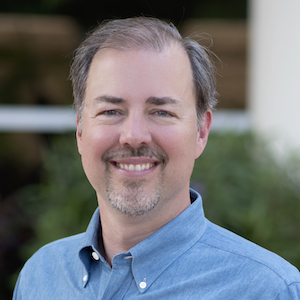 Once you know all this, it’s easy to craft a message to fit the customer’s situation. The whole process uses coaching skills. Integration is the key with all these roles. Use coaching skills where you can, but keep doing the non-coaching activities the role requires. You’re not trading Supervision for Coaching, you’re integrating coaching into Supervision, where you can. Since learning to coach and integrating those skills into my leadership roles, I’ve become more effective in each of these roles. 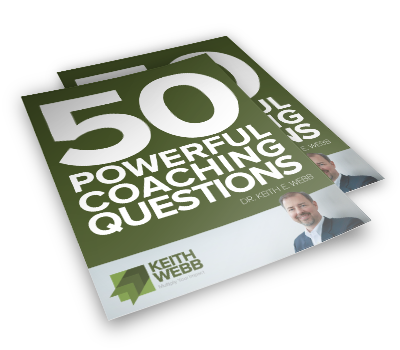 Question: How have you integrated coaching into a leadership role? You can leave a comment by clicking here.